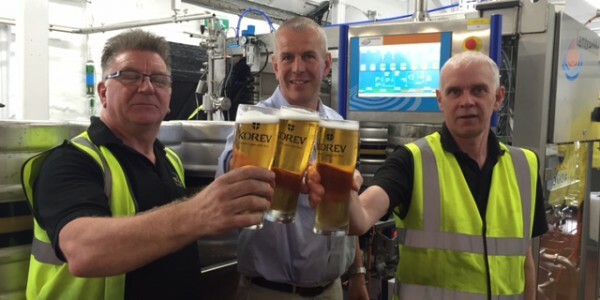 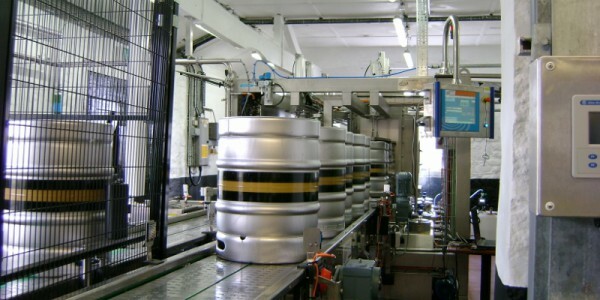 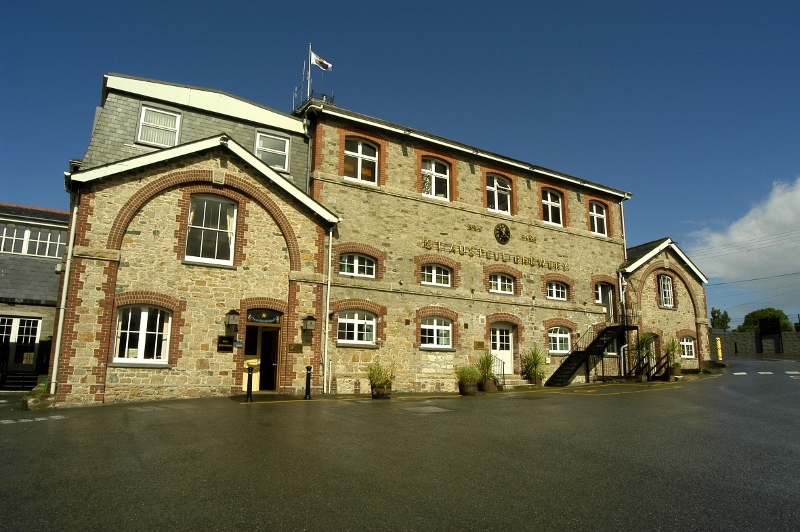 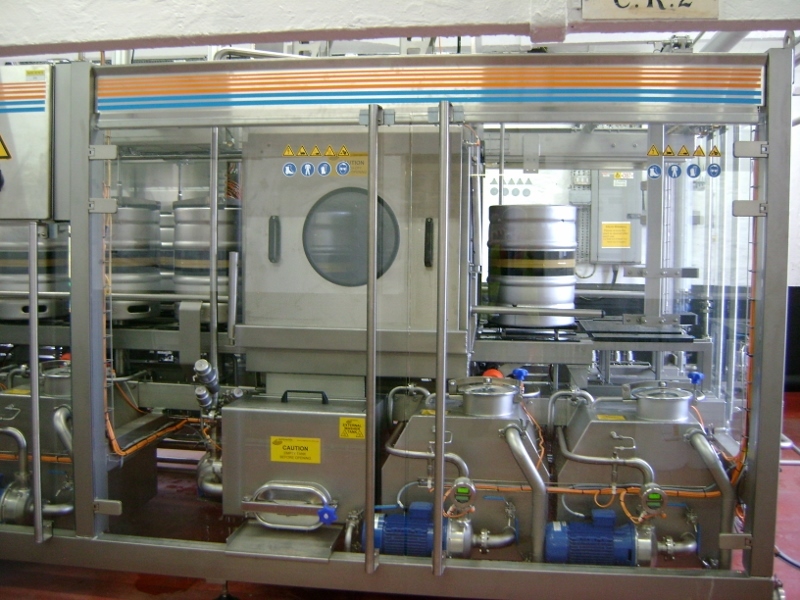 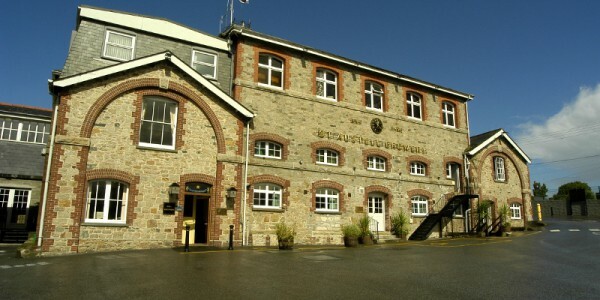 This independent Cornwall Brewer knew what they were looking for when they ordered their Monobloc 80 with Lambrechts. 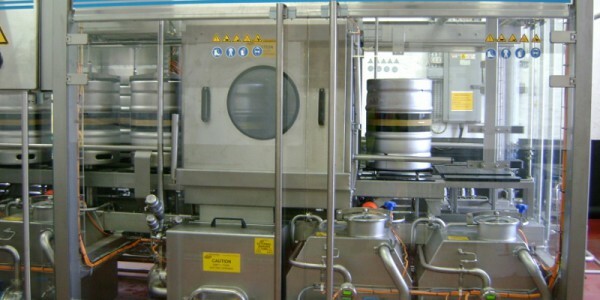 With limited space in their racking cellar obtain maximum efficiency under ultimate hygienic conditions. 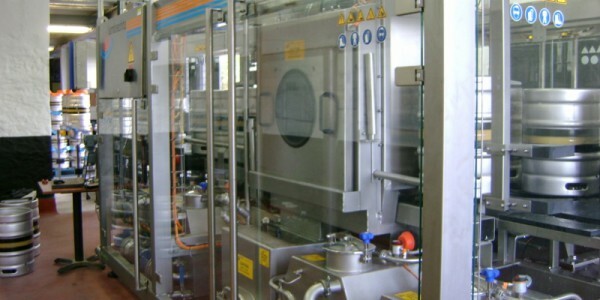 With little time to interrupt their production capacity, the success was to be found in the preparation of the project. 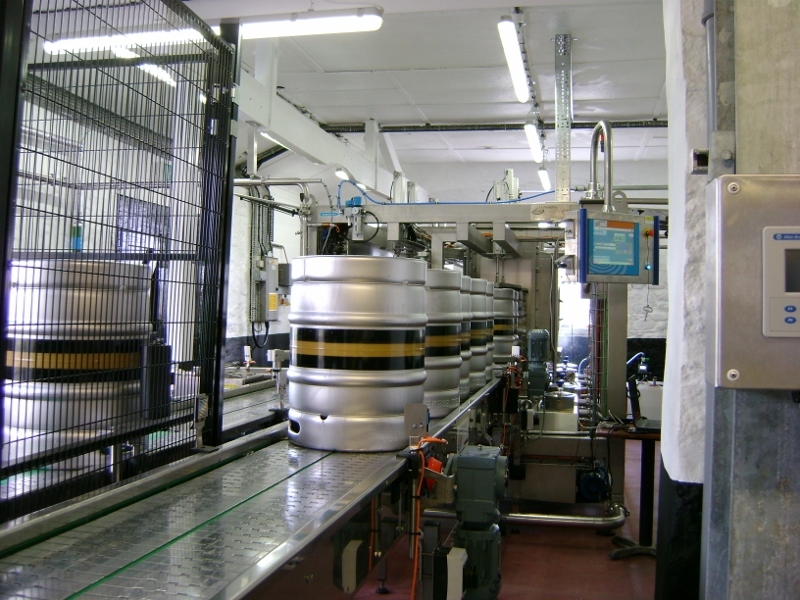 All service media piping was laid out and ready to go upon installation. 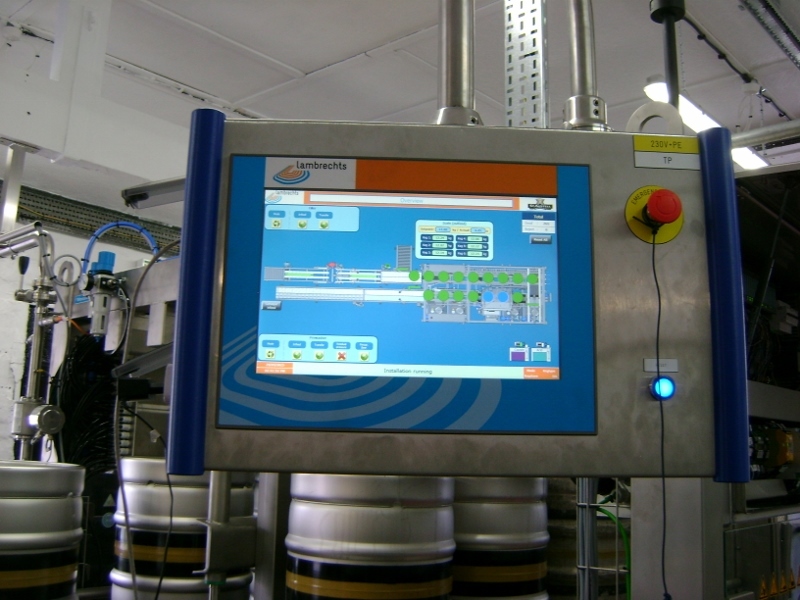 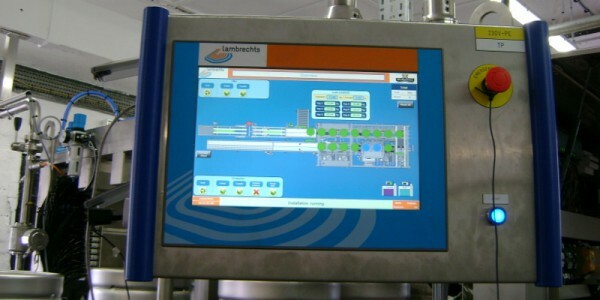 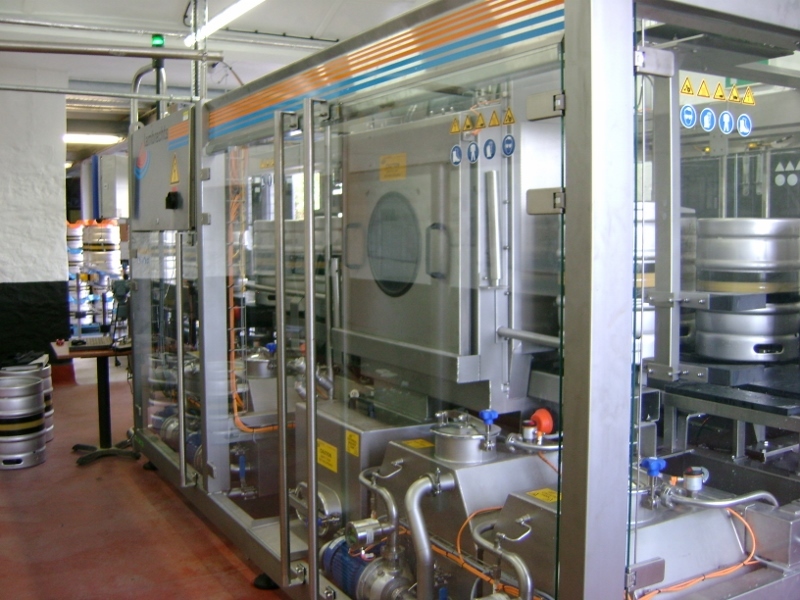 During the FAT (Factory Acceptance Test) the whole installation was running at Lambrechts as if at the brewery. 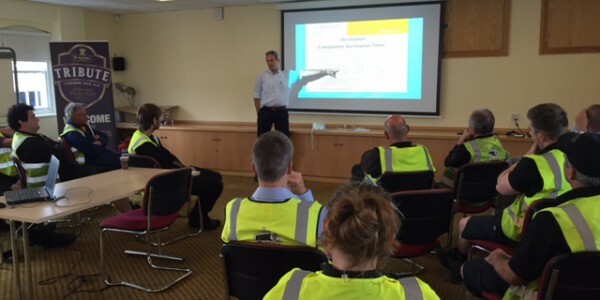 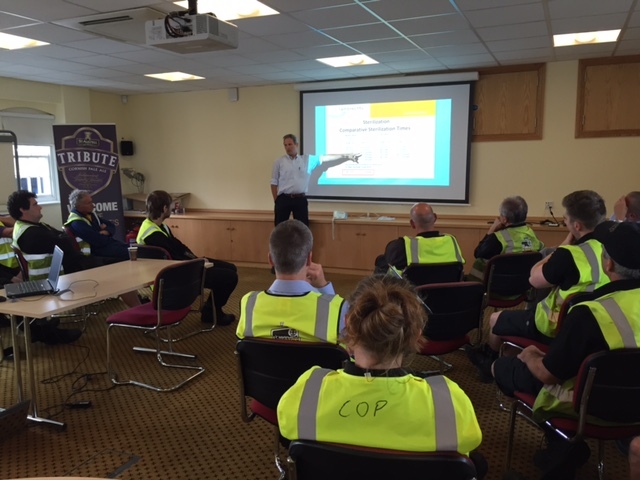 Even the Line operators were brought out to get in house training at Lambrechts so they could work from day ‘one’ with ‘their’ machine.